Born in Georgia but repping Jackson, Mississippi is Rosser. He brings his new and third EP "Trappoet". The project is considered to be a change of style for the MC in a sense, as he focuses a little less on aggressively delivering his lyrics. Rosser instead opts to play around with more melodic content and it works well for him throughout the 6-track EP. It serves as a blend of classic 90's southern hip hop and today's style with its mix of lyricism and different flows. 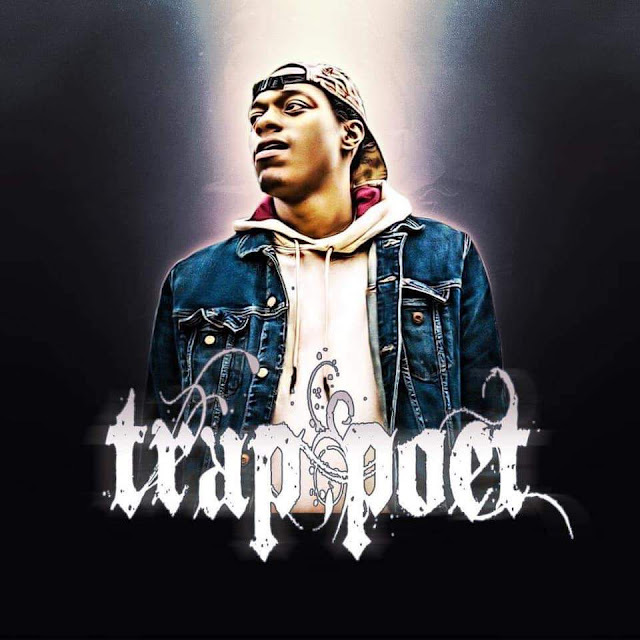 Features on "Trappoet" come from D.O.L.O., Ca$h & GlobalKnockz.